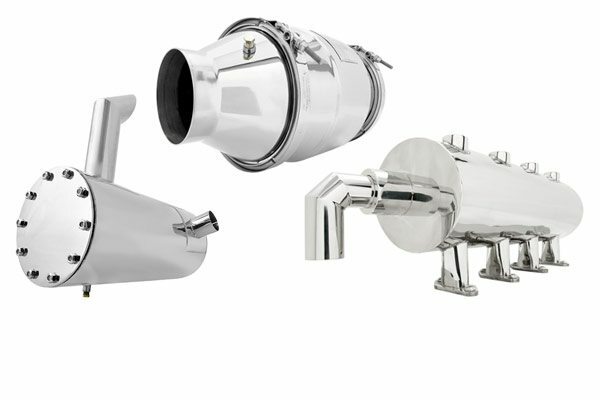 Buy emission parts & supplies today! 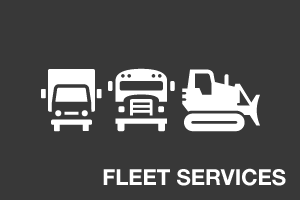 FleetServ provides the better approach to emissions compliance, fleet services and strategies. Get relief from worries about fleet interruptions! Contact us today to learn more. At FleetServ, we offer quality diesel emission services that will bring your fleet into compliance with emissions regulations. We know that compliance can be complicated and we are here to help. The FleetServ goal is to help fleet managers deal with the stress of compliance and fleet maintenance in a simple and cost-effective manner. 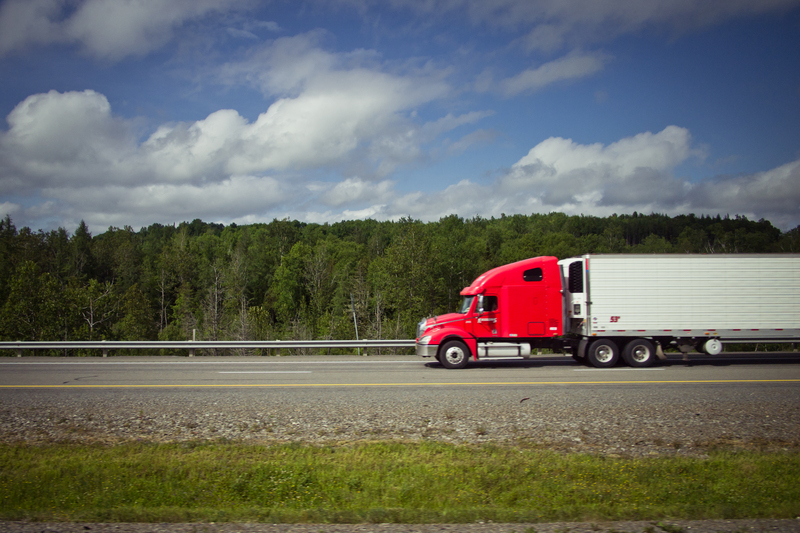 We have created a system of services that enable us to meet this goal and provide a better customer service experience for the fleets we work with. At FleetServ, we pride ourselves on providing a variety of services that are designed to make the duties of fleet managers much easier. We know that staying on top of emissions will save time and money, and we are here to help. 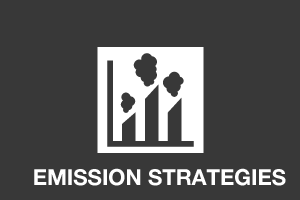 Emission Strategies. Our team of emissions experts is here to help you develop the right strategy for your compliance to emissions regulations. 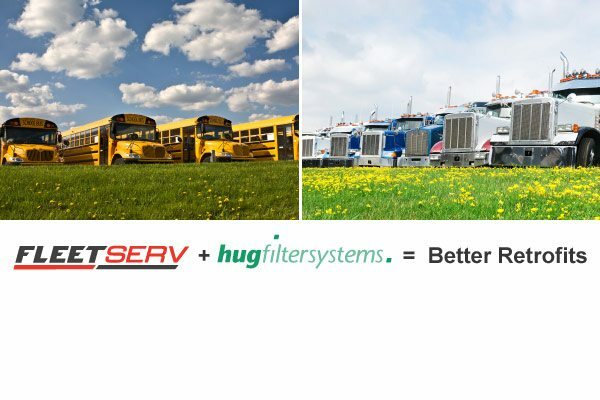 With our emissions strategies, we strive to bring your fleet into compliance while saving you money. 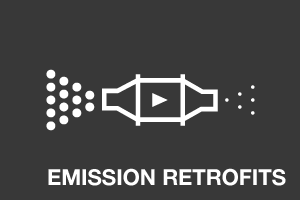 Emission Retrofits. As time passes, every fleet begins to fall out of compliance. This is what makes the diesel retrofits, available through FleetServ, so essential. 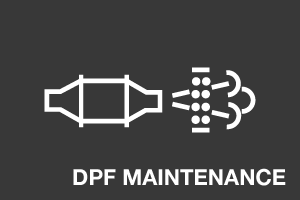 DPF Maintenance. 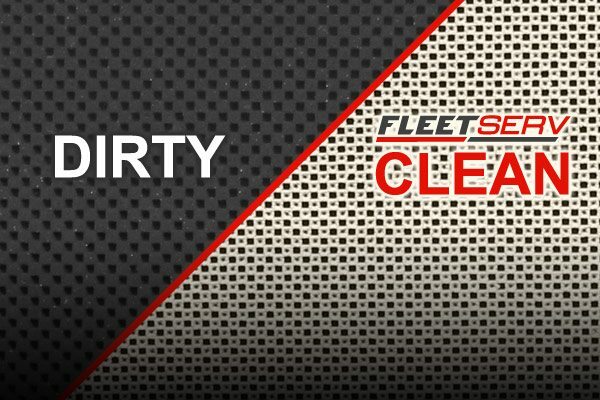 At FleetServ, we have a proprietary cleaning system that is more thorough than any on the market. 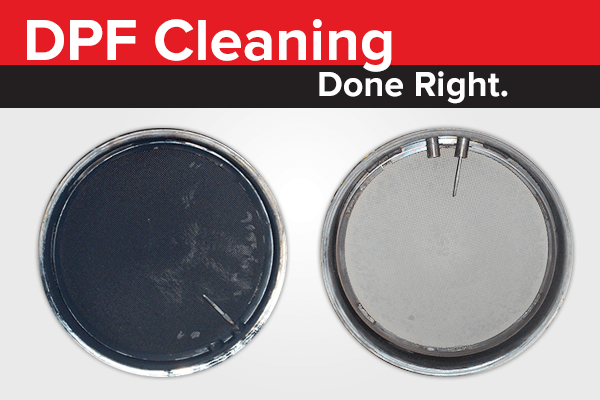 Our DPF cleaning system is sure to get your fleet in top form. Finance Program. 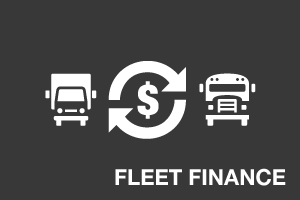 To help with the costs of retrofitting your fleet, we offer viable payment plans so you can successfully manage your finances and your fleet. 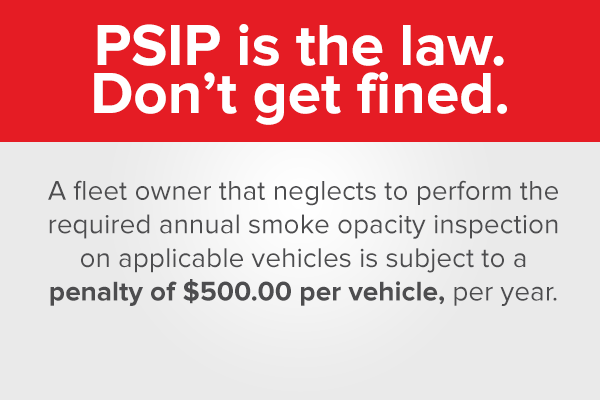 When your fleet is operating in compliance with emissions regulations you will save money on fees and fines. Quality DPF Parts. In addition to the emission services we provide, we also offer quality parts through our store. 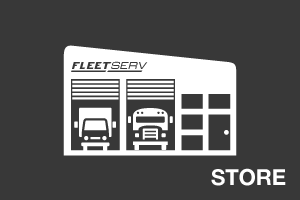 When you work with FleetServ, you are choosing a company with many advantages. Our years of experience place us on the forefront of compliance, which makes us an ideal choice for your fleet’s needs. We make it our priority to provide fast turn around times. We know that managing your fleet is a full time job, and that having your fleet in working order is essential to your success, so we do everything we can to care for fleets as efficiently as possible. Because we focus solely on fleet emissions, we are able to provide a focus that helps us better address your needs. When you work with FleetServ, you are investing in the expert compliance strategies. 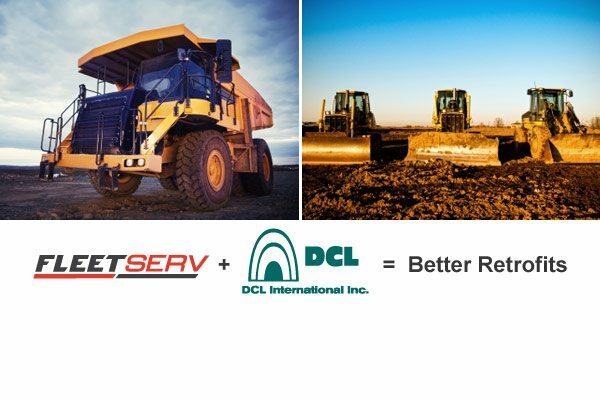 If your fleet is in need of retrofitting for compliance, now is the time to contact FleetServ. Contact us today to get started!